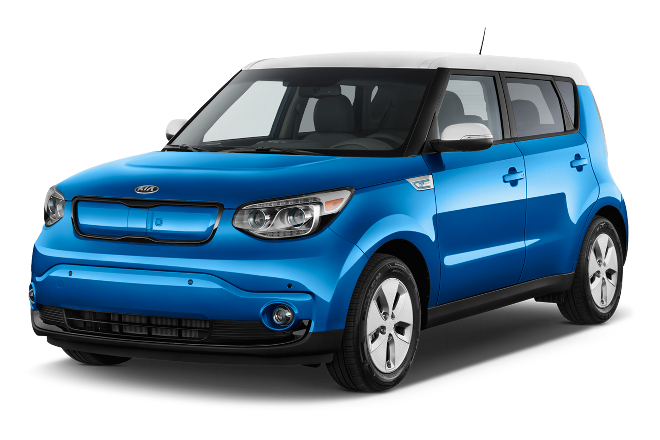 The best new Kia zero down lease offers are at Quirk Kia in Braintree. Quirk Kia works hard to bring our customers the best prices in the area, so don’t wait and miss out on these limited time deals. Browse our new Kia zero down lease offers and come by today to find out why we’re the best.